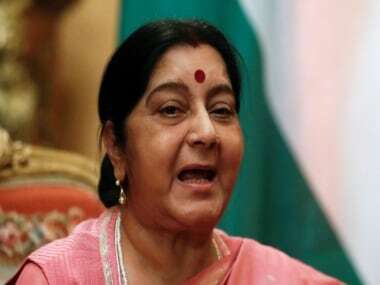 While talking about business to business partnerships, Swaraj said: "The Government of India has been encouraging its public sector enterprises and private sector to participate in developing economic opportunities in Central Asia." 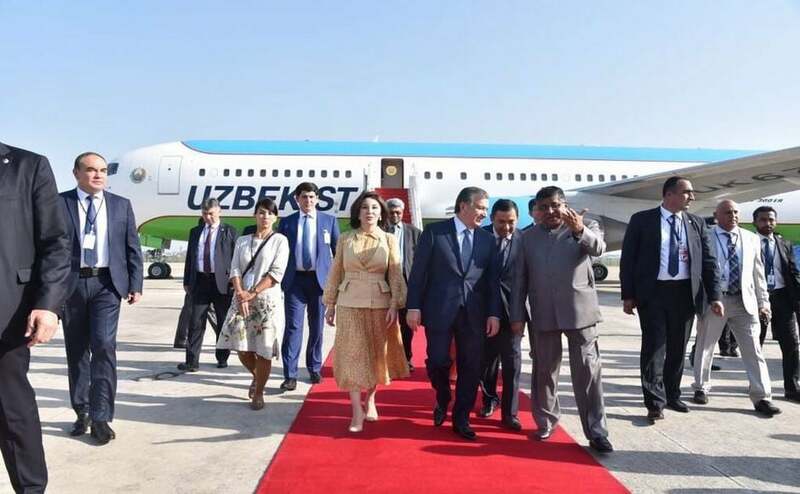 This is Uzbekistan president Shavkat Mirziyoyev first visit to India since assuming office in 2016. 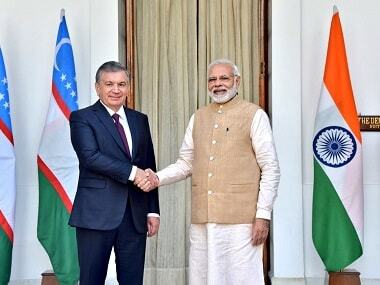 India and Uzbekistan on Monday agreed to set up an expert group to carry out a joint feasibility study for a trade agreement to boost economic ties between the countries. 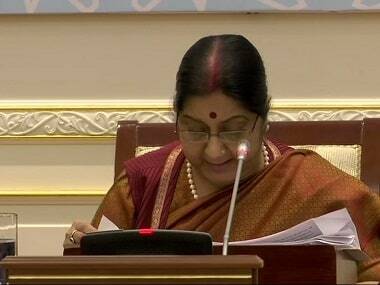 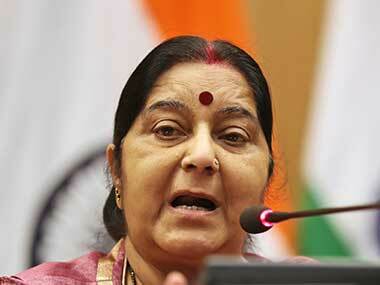 India and Uzbekistan inked 17 agreements on Monday, including for visa free travel for diplomatic passport holders.